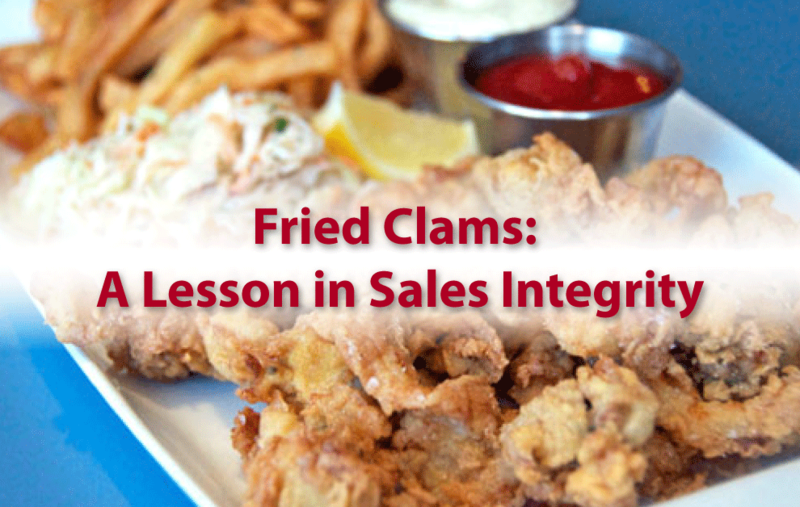 Growing up in the Midwest, “real” fried clams were not something that I ever ate. My mom bought either bought Mrs. Paul’s or Groton’s frozen fried clams. Because this was what I was used to, I thought they were the most marvelous creations in the world. They were heavily breaded as well as nice and chewy. This is what I though fried clams were. Boy, was I mistaken! If you have been following my blogs, you already know that I spent my early adulthood in the U.S. Army. A tale for another time is how I actually manifested being stationed at all of my top 5 posts. Suffice it to say, that my first duty station outside of Ft McClellan, AL was Ft Devens, MA. Ft Devins is west of Boston by about an hour(?). It was also around New Year’s that I arrived and promptly got snowed in. Fast forward to spring. It started to get warm and the roadside stands opened again. On one of my free weekends, I was touring the area on a back road rather than the highway. Lo and behold, I spy a stand and notice they are advertising fried clams. Already I had spent some time at my favorite restaurant, Legal Seafoods, in Billerica, MA (There’s a story here too!) and experience / learned to love pan fried and deep fried oysters. Why I started with those and not the fried clams? I really don’t know. I feel it was because I was waiting for the experience to be on the road to Martha’s Vineyard, not in a restaurant. Regardless, I found my stand and was quivering with excitement; I just couldn’t wait for that first taste of fresh fried clams, not frozen. She then went on to explain that true fresh fried clams were not the tough muscle that we get with the frozen but rather the soft, melt in your mouth stomachs. Because it was early in the year, her supply had not delivered what she usually sold. She wanted to give me the heavenly experience that I was looking for and would not compromise it just for a sale. I’m curious. In your business, how have you compromised the relationship just for a sale? In direct marketing,have you ever just needed a few more in volume to get to the next rank or to win a trip / car and you encouraged a sale that might not be just what the client needed? Integrity is an important component to the building of deep personal relationships with your clients and your team, if you intended to work from a leadership-retention model rather than a recruitment roller coaster model. Which would you rather do – build to last or constantly be rotating your team or chasing new clients?